This spray helps « prop up » roots for a natural hairstyle*. * Usage test performed on 20 women for 21 days – self-assessment results. 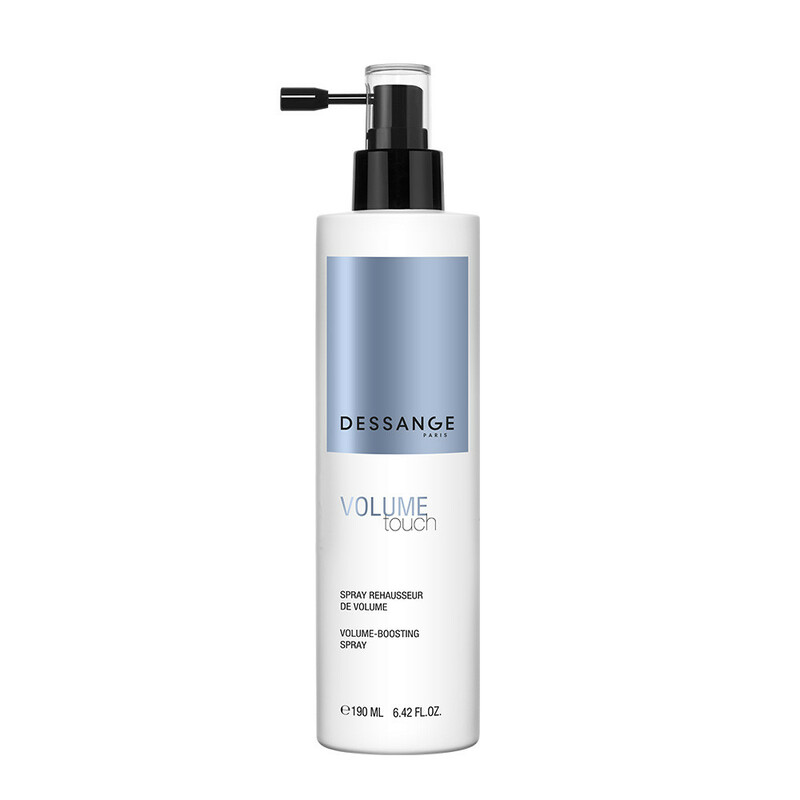 Volume-boosting resin: acts as a "stake" at the roots of the hair. 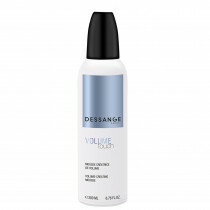 Water-soluble silicone with a "soft touch": provides a silky texture without weighing the hair down. AQUA/WATER, DIMETHICONE, BUTYLENE GLYCOL, POLYACRYLAMIDE, TRIETHANOLAMINE, C13-14 ISOPARAFFIN, PHENOXYETHANOL, OCTYLACRYLAMIDE/ACRYLATES/BUTYLAMINOETHYL METHACRYLATE COPOLYMER, HYDROLYZED ADANSONIA DIGITATA EXTRACT, CITRIC ACID, PEG-40 HYDROGENATED CASTOR OIL, LAURETH-7, ETHYLHEXYLGLYCERIN, PARFUM/FRAGRANCE, GUAR HYDROXYPROPYLTRIMONIUM CHLORIDE, HYDROLYZED WHEAT PROTEIN, TETRASODIUM EDTA, GLYCERIN, POLYQUATERNIUM-10, MANGIFERA INDICA (MANGO) FRUIT EXTRACT, SODIUM BENZOATE, CARBOMER, POTASSIUM SORBATE, TOCOPHEROL. Spray onto the roots of towel-dried hair, then proceed with blow-drying. Flammable. Keep away from any flame, source of heat and operating electric devices. Do not smoke. Keep out of reach of children. Avoid contact with the eyes. In case of contact with eyes, rinse thoroughly.